Marilyn Tavenner, president of America's Health Insurance Plans spoke before Congress Wednesday. Republican lawmakers say that as they consider ways to repeal and replace the Affordable Care Act, they want to first take measures to stabilize the individual marketplace before focusing on efforts to reform Medicaid and roll back expansion. During a Senate Health, Education, Labor and Pensions Committee hearing Wednesday aimed at assessing the stability of the individual insurance market, Chairman Alexander Lamar (R-Tenn.) suggested the marketplace was in danger. A panel of witnesses that included representatives from America's Health Insurance Plans, the National Association of Health Underwriters and the National Association of Insurance Commissioners agreed with Alexander that this was the best course of action. They said it's critical that Congress take some sort of concrete action by March as plans mull further involvement in the individual market. Insurance giants Aetna and Anthem this week signaled that they were concerned about continued participation in the ACA-created marketplaces. “If we can't see stability going into 2018 with respect to either pricing, product or the overall rules of engagement, then we will be making some very conscious decisions with respect to extracting ourselves,” Anthem CEO Joseph Swedish said. 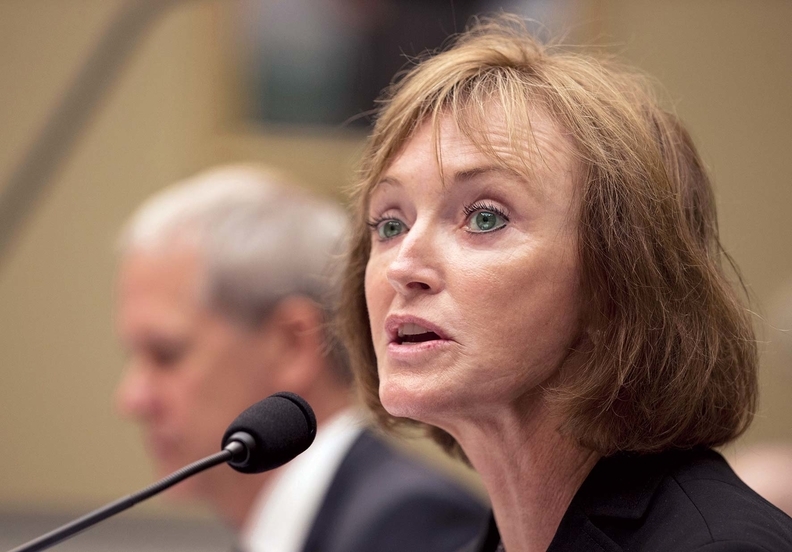 “Strong signals of certainty can help stabilize the market, avoiding even higher costs and fewer choices,” said Marilyn Tavenner, the AHIP president who served as CMS administrator during implementation of the ACA. Specifically, she asked that lawmakers continue to provide subsidies such as the advanced premium tax credits and cost-sharing reduction payments in their entirety for the next two to three years and that they make full federal reinsurance payments for 2016, which is a pool of funds paid to insurers for higher risk patients. Tavenner insisted that it's critical the individual mandate continue to be enforced. President Donald Trump and Republican leadership have signaled they would get rid of penalties against people who choose to go without insurance coverage, but they have also been cagey about adamantly saying the fines would go away since that might immediately destabilize the market. “As long as current market rules that prohibit the exclusion of pre-existing conditions, require guaranteed issue of insurance policies and impose community rating requirements on insurers remain in place, there is a corresponding need for incentives for people to purchase and keep continuous coverage,” Tavenner said. Following the hearing, Alexander told reporters that it's possible the HHS secretary will be able to implement many of the short-term suggestions through rulemaking. The Senate Finance Committee Wednesday advanced confirmation of Rep. Tom Price (R-Ga.) for the post to the full Senate without Democrats casting a single vote. As for Medicaid expansion, Alexander added that the issue should be discussed among governors. Several lawmakers from both sides of the aisle asked former Democratic Kentucky Gov. Steve Beshear, who was also a witness, about the impact of capping funding for state Medicaid programs.